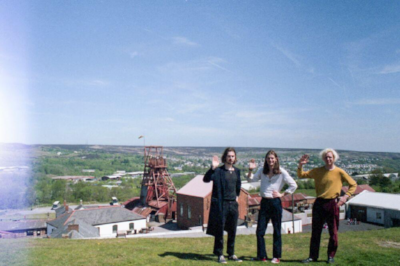 Blaenavon got their fans all excited when they told us their record is nearly ready. Today the band announced a run of UK shows that will see them showcase the new material live for the first time in small intimate venue. "I think we’ve all missed the lifestyle a lot. You live in a weird little bubble where your day is nicely structured and I’ve missed that. And we get to go to lots of places we’ve never been before which is nice. Bringing music to the people!" explains frontman Ben Gregory. The dates will mark the band’s first tour since winter 2017, a breakthrough year which saw them perform stunning sold out shows across both side of the Atlantic - including a momentous headline performance at London’s Shepherds Bush Empire.